FITT Resources is proud to announce the opening of our new Queensland Service Centre at Gladstone, located in the heart of the state’s engineering, construction and manufacturing sectors. As the company celebrates its tenth anniversary in 2018, this latest expansion to our operations means our comprehensive range of engineering services is now more easily accessible not only by the many industries located in and around Gladstone, but all over Queensland as well. 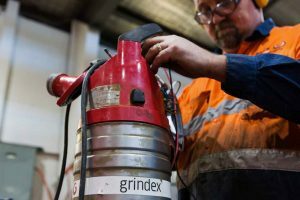 The FITT Resources Queensland Service Centre provides specialist overhaul, servicing and repairs for high-end equipment such as Grindex pumps. Served by one of Australia’s busiest ports, Gladstone is a centre for heavy industry, construction and mining, along with a strong agricultural sector, and so with the opening of our new service centre at 6 Hilliard Street, FITT Resources is now ideally placed to provide high quality engineering services across all of these industries. The Workshop Supervisor at the new Queensland Service Centre is Damien Oliver, who brings to FITT Resources a wealth of experience as a mechanical fitter and supervisor in heavy industry maintenance, construction, and the oil and gas industries. A Gladstone local, Damien has over twenty years’ experience in a wide variety of engineering services roles, and he will be working with John La Fave, who currently oversees FITT Resources’ operations in northern and central Queensland, supported by the company’s Engineering Manager, Daniel Hechter. 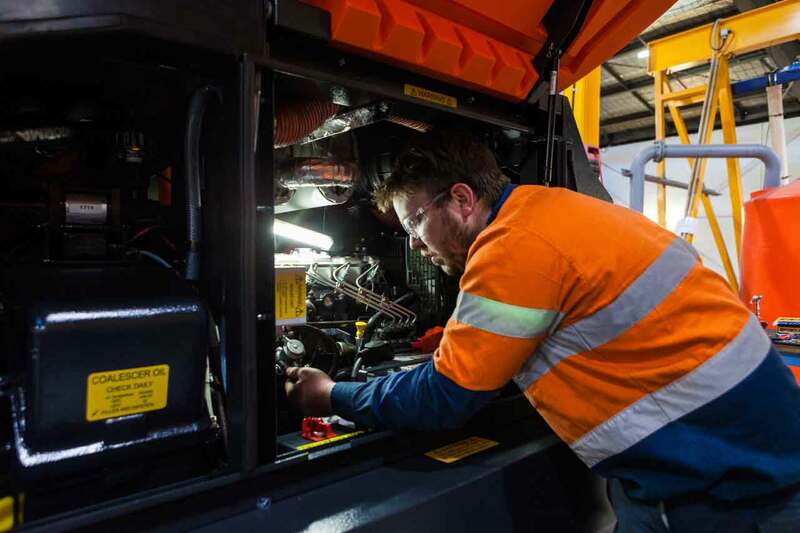 The FITT Resources Queensland Service Centre will provide specialist overhaul, servicing and repairs for high-end machinery and equipment, including turbines, high-speed rotating equipment, pumps and compressors. FITT Resources prides itself on delivering cost-effective performance throughout the life cycle of your assets, and Damien’s specialist team has a blend of experience and engineering skills that will improve the operating reliability and life-span of a wide range of turbomachinery, sealing devices, steam turbines, multi-stage pumps and other rotating equipment. With the opening of our new workshop in Queensland, combined with our existing facilities in Lisarow and Artarmon in New South Wales, plus our range of specialist divisions including Water Industry Services, Dewatering Equipment, Fluid Sealing, Turbomachinery and Pumps & Servicing, FITT Resources now provides one of the most complete rotating equipment and static equipment services in Australia. 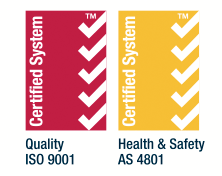 The Queensland Service Centre delivers cost-effective performance throughout the life cycle of assets.